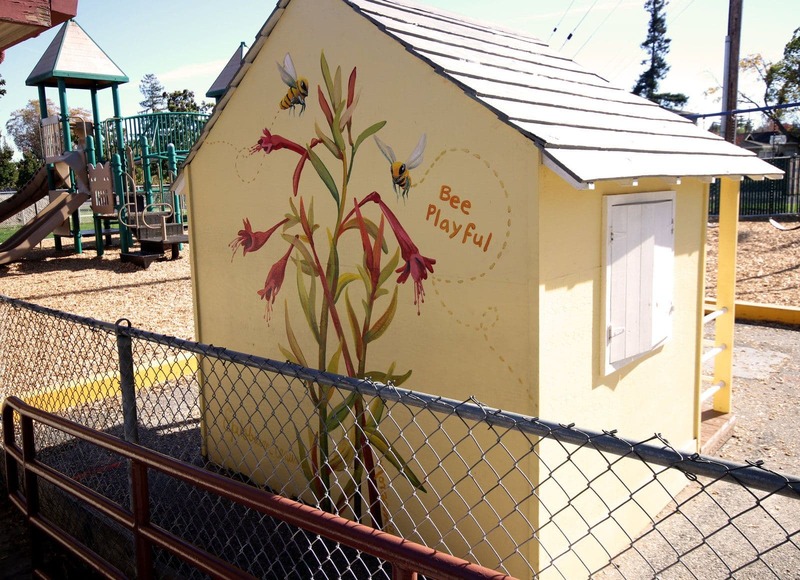 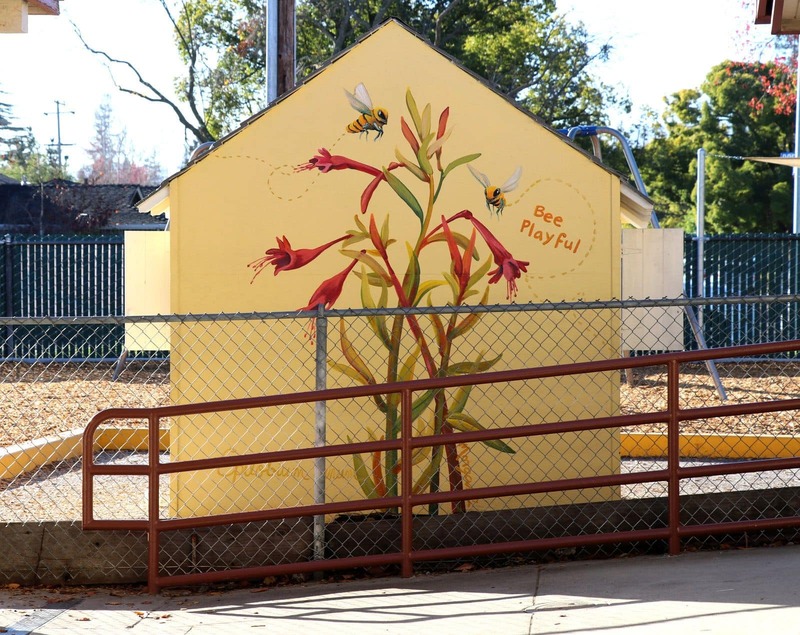 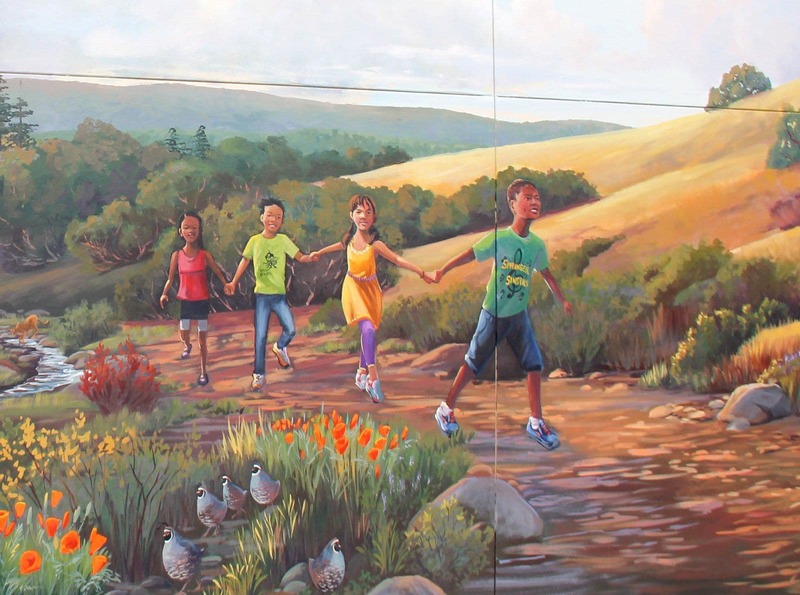 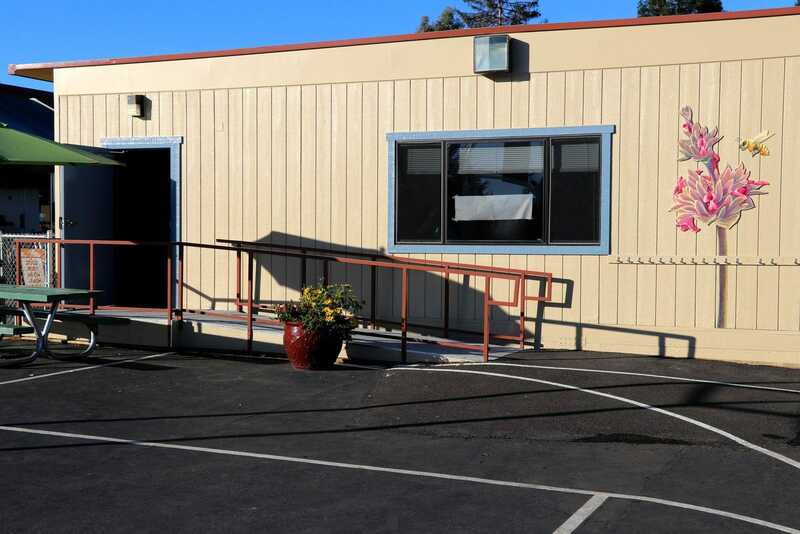 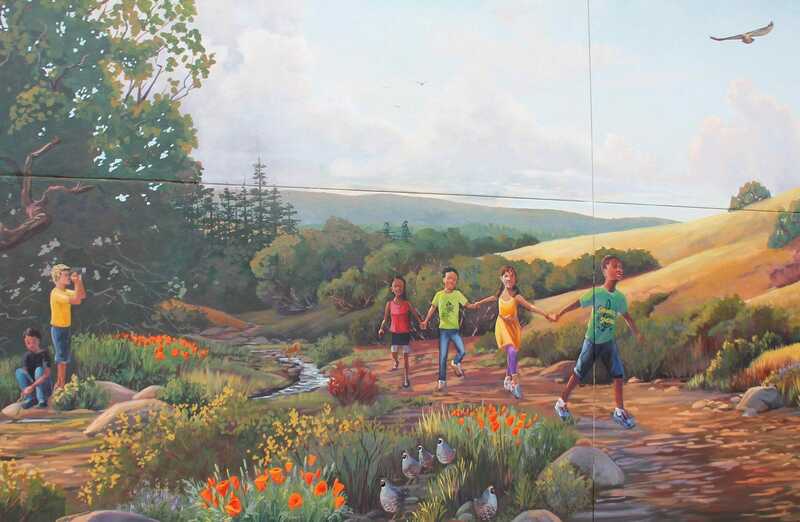 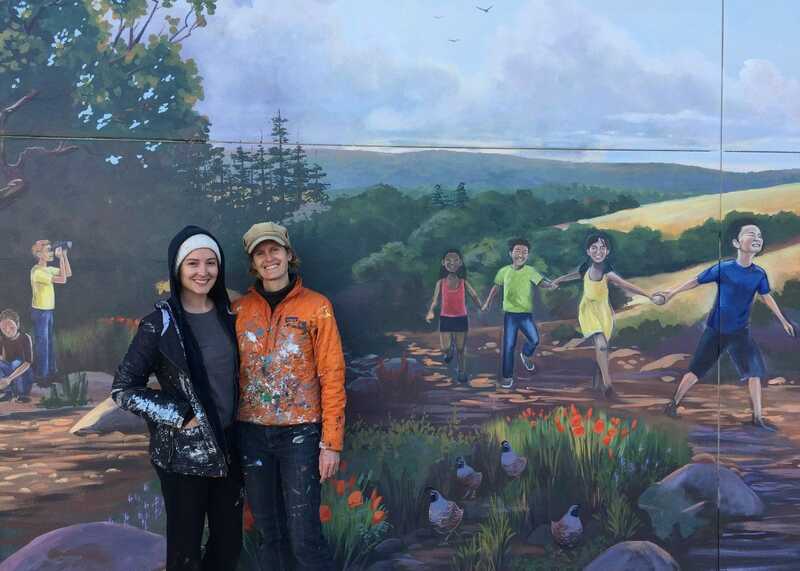 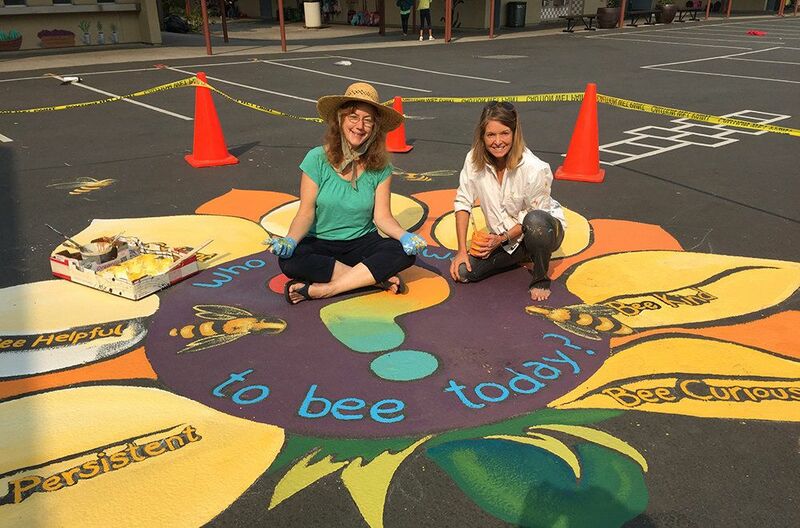 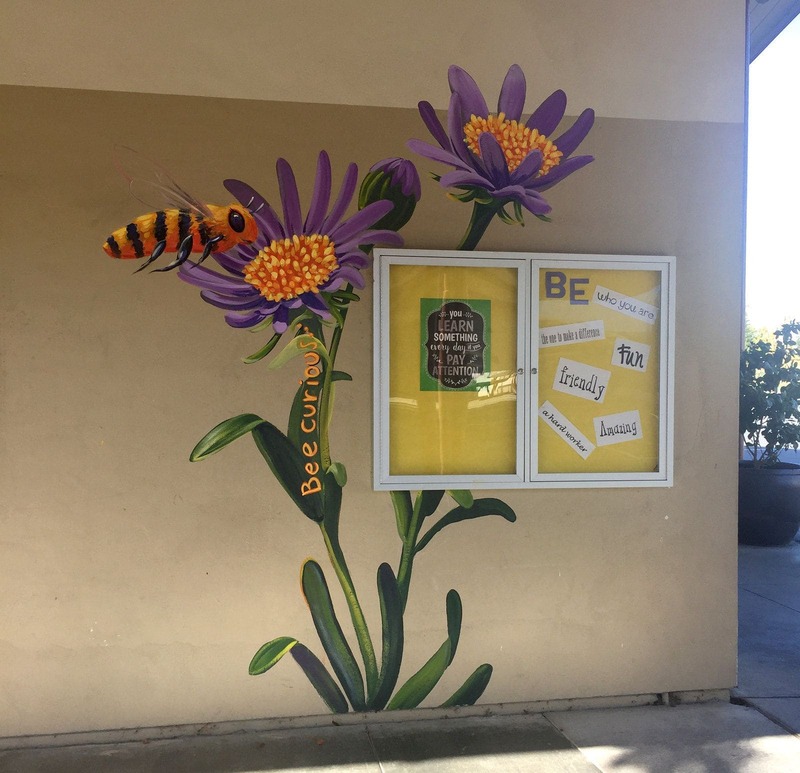 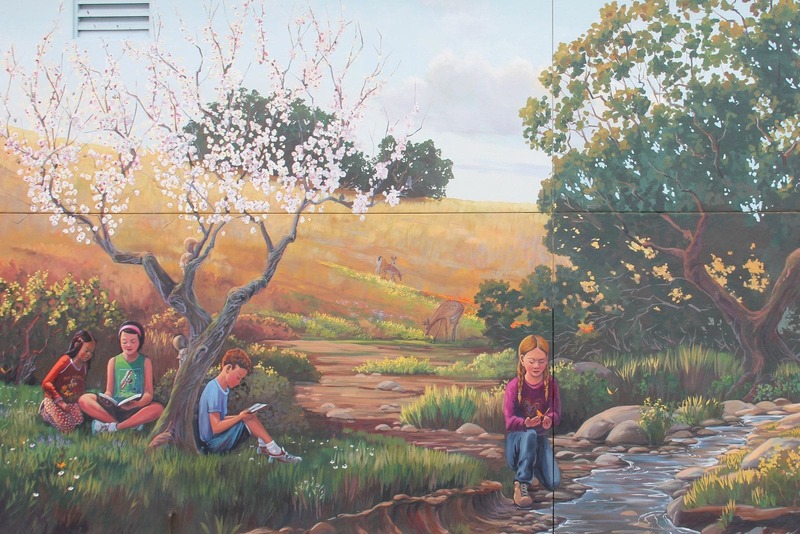 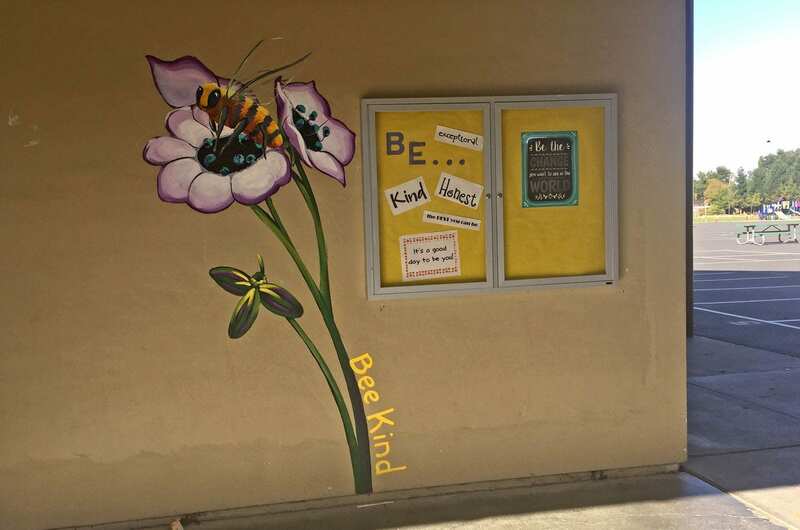 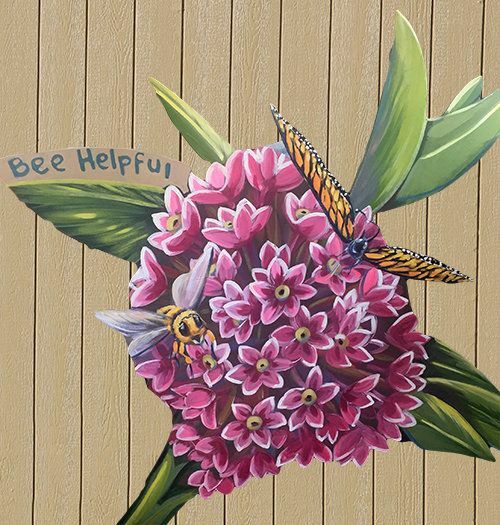 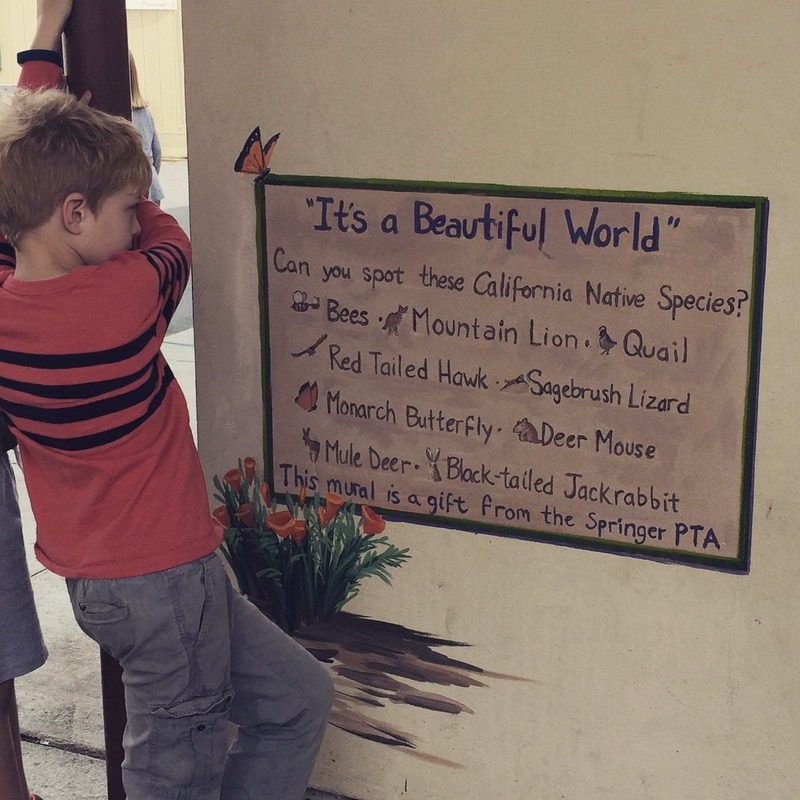 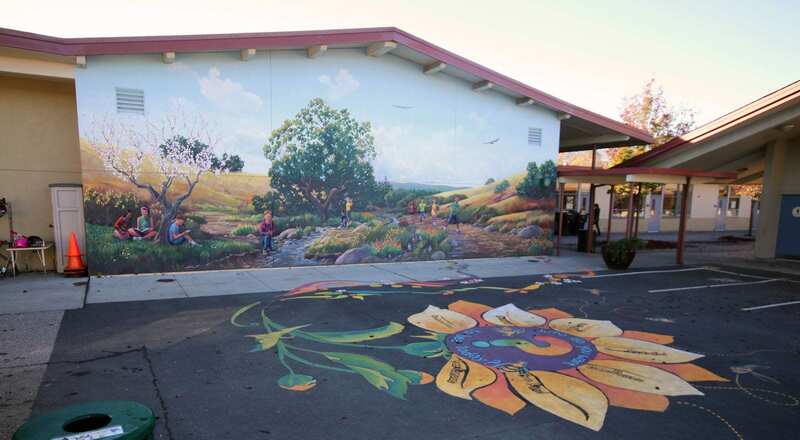 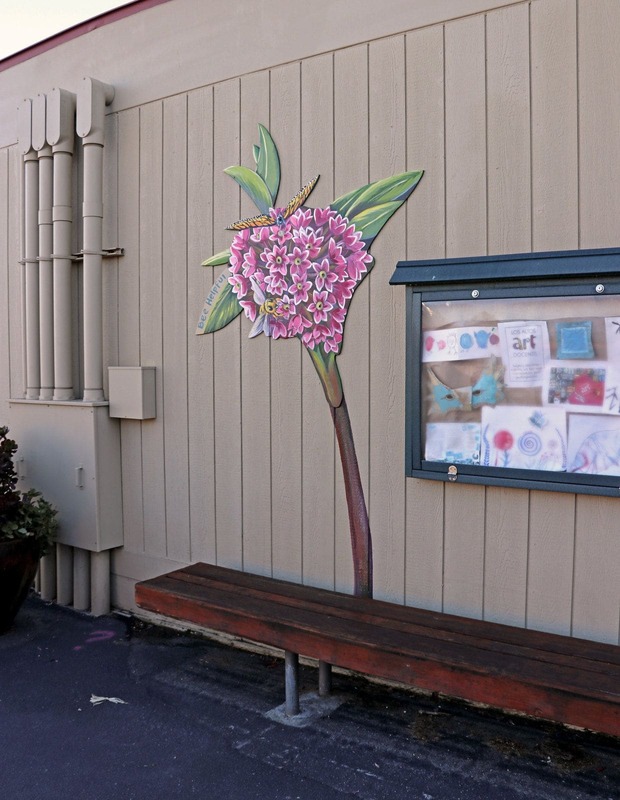 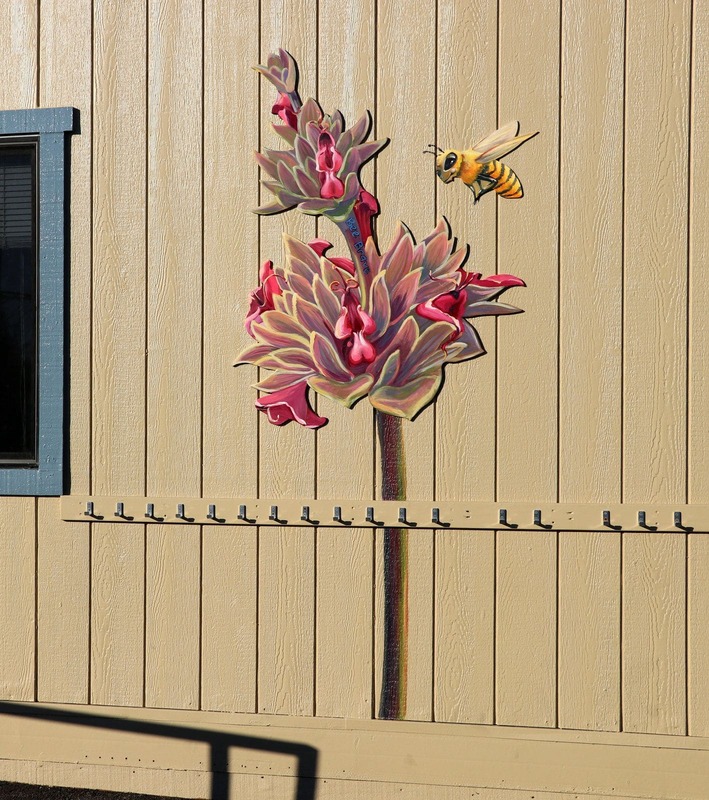 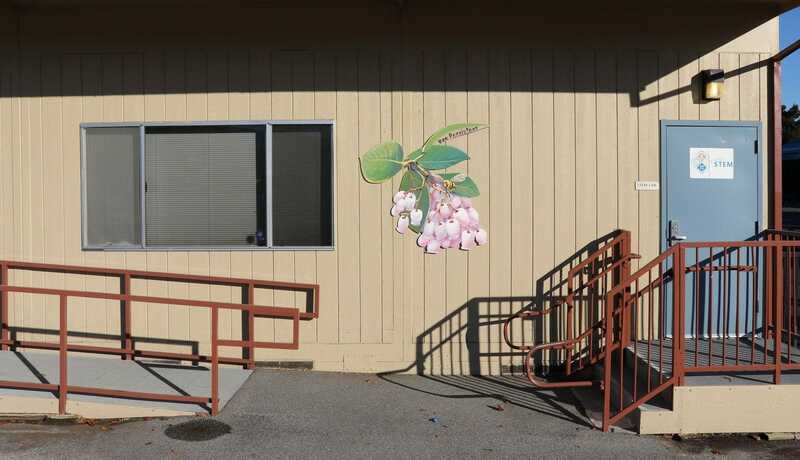 This mural was painted at Springer Elementary School in Los Altos, CA in the spring of 2017. 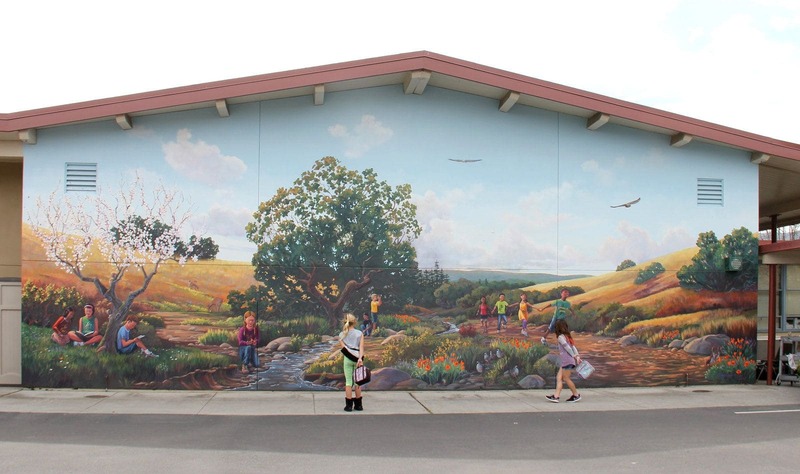 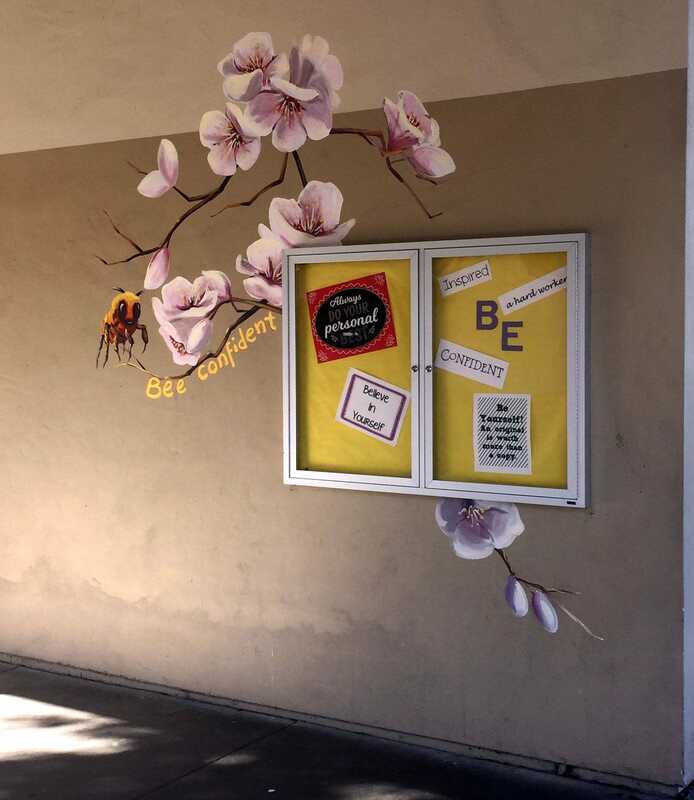 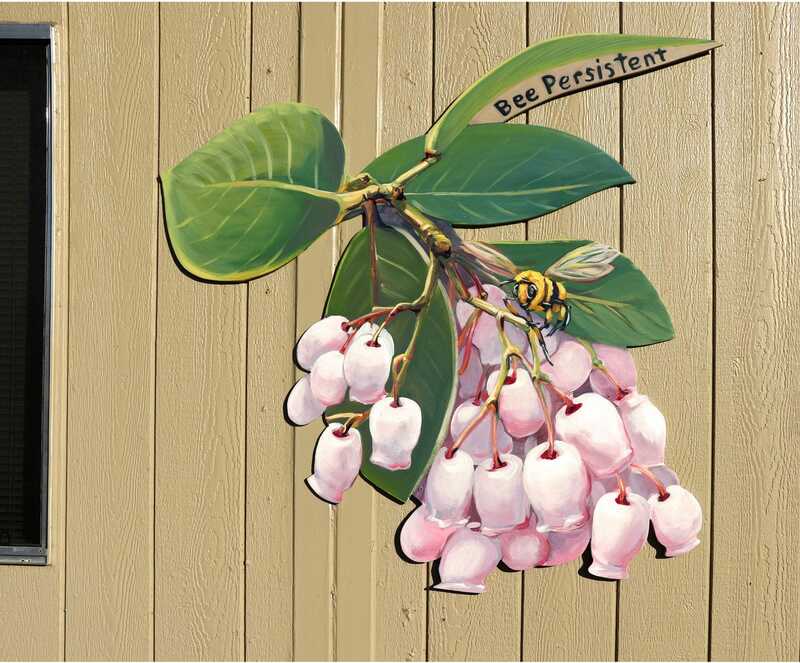 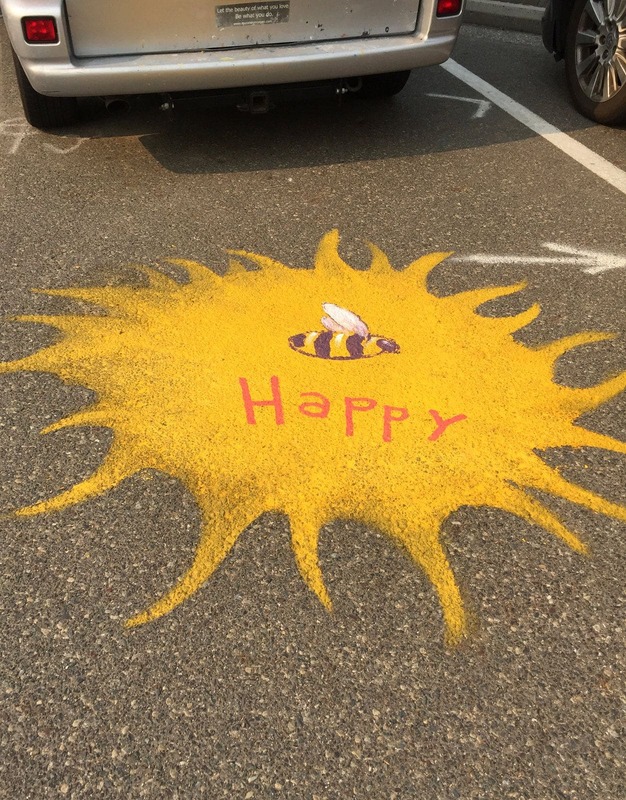 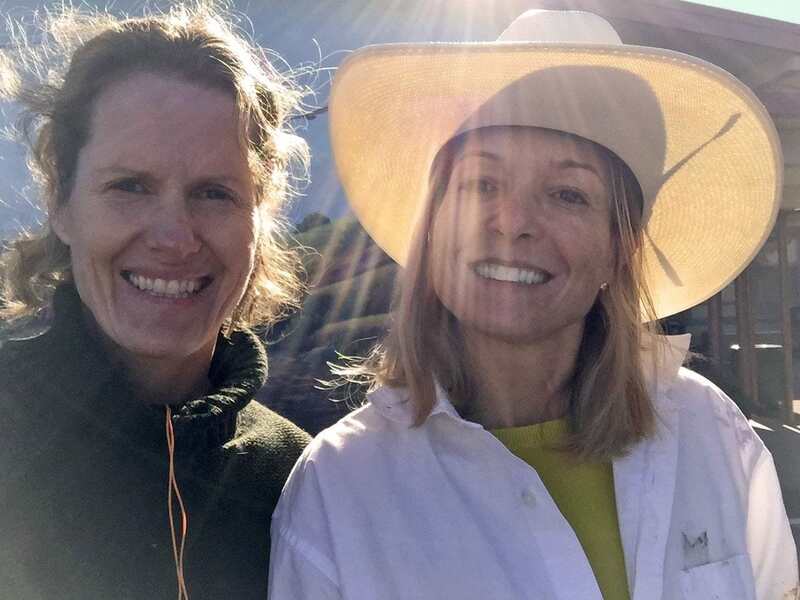 For more information about this mural project, read my blog post How to transform a school for less than $15,000. 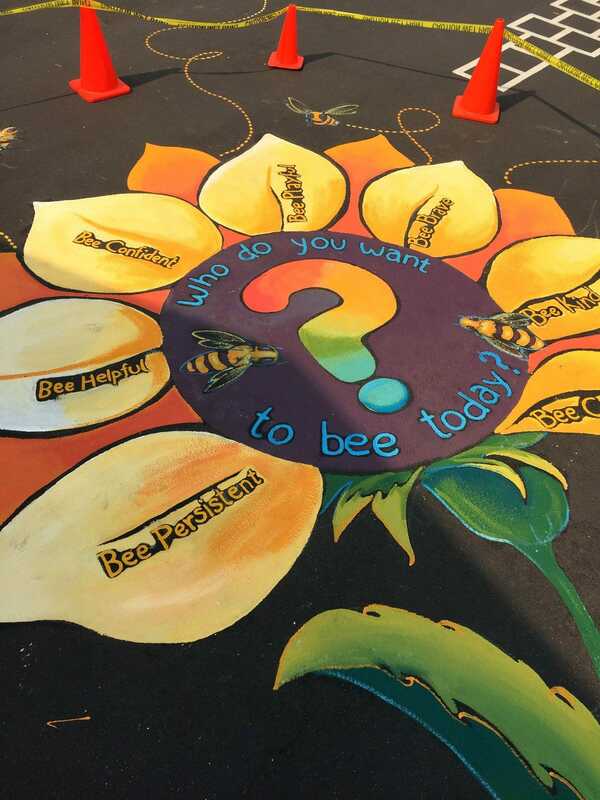 Springer Who do you want to bee today?